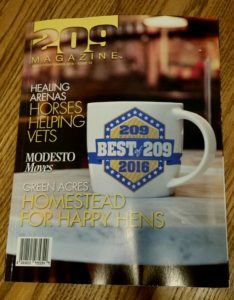 Media Coverage – 209 Magazine! 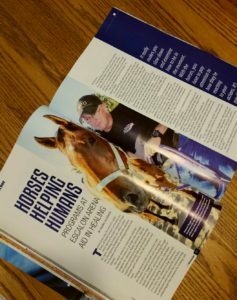 – Healing Arenas, Inc.
Media Coverage – 209 Magazine! Healing Arenas expands into Modesto facility! $100,000 THOROUGHBRED MAKEOVER COMPETITION 2018!